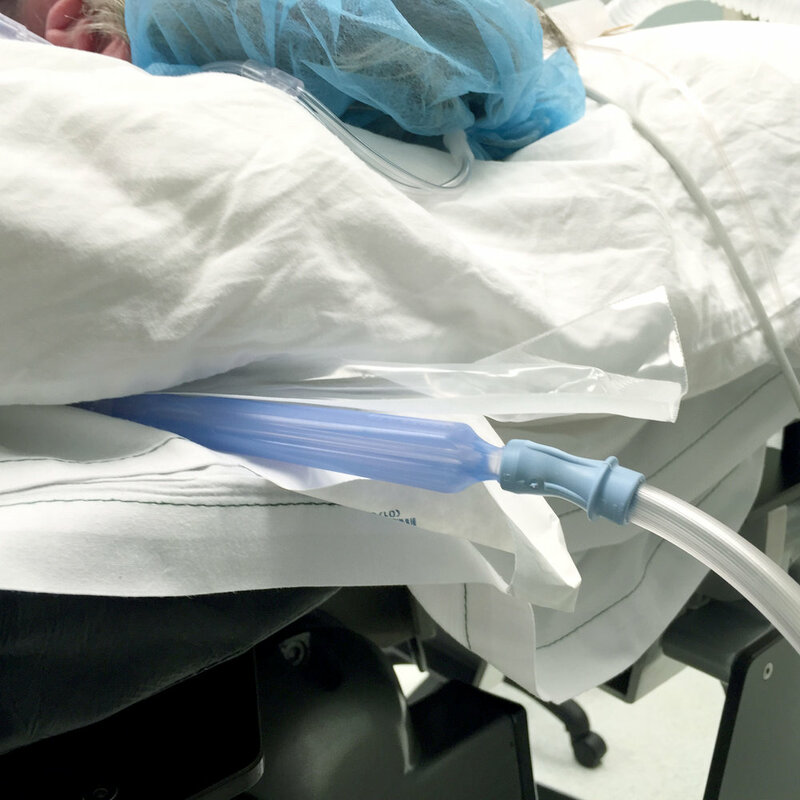 In a study on bacterial growth in secretions and on suctioning equipment of orally intubated patients, researchers found after 24 hours, that 67% of all subjects had sputum cultures positive for pathogens and 94% of all tonsil suction devices (Yankauer suctioning tube) were colonized with gram-positive and gram-negative bacteria, and antibiotic resistant organisms. In this study, 47 observations of the location of the tonsil suction device were recorded. The most common location of the device was on a shelf near the patient's bedside (67%). Many of the suction devices were found hanging freely while still attached to the suction tubing (21%). The remaining devices were found in the patient's bed (13%). 51% of the time the suction devices were found uncovered(1). It has been estimated that the source of pathogens causing an HAI in the ICU was the patient's flora (40-60%), cross-infection via the hands of personnel (20-40%), and contamination of the environment (20%)(2). Over the past 10 years, scientific evidence has accumulated that contamination of environmental surfaces in hospital rooms play an important role in the transmission of several key healthcare-associated pathogens, including MRSA, VRE, C-Diff, and norovirus(3-7). Contaminated hospital surfaces and medical equipment can be directly or indirectly involved in the transmission of pathogens. Surface environment in rooms of colonized or infected patients is frequently contaminated with the pathogen. The pathogen is capable of surviving on hospital room surfaces and medical equipment for a prolonged period of time. Contact with hospital room surfaces or medical equipment by healthcare personnel frequently leads to contamination of hands and/or gloves. Clonal outbreaks of pathogens contaminating the room surfaces of colonized or infected patients are demonstrated to be due to person-to-person transmission or shared medical equipment. 6. Otter JA, Yezli S, Salkeld JAG, French GL. 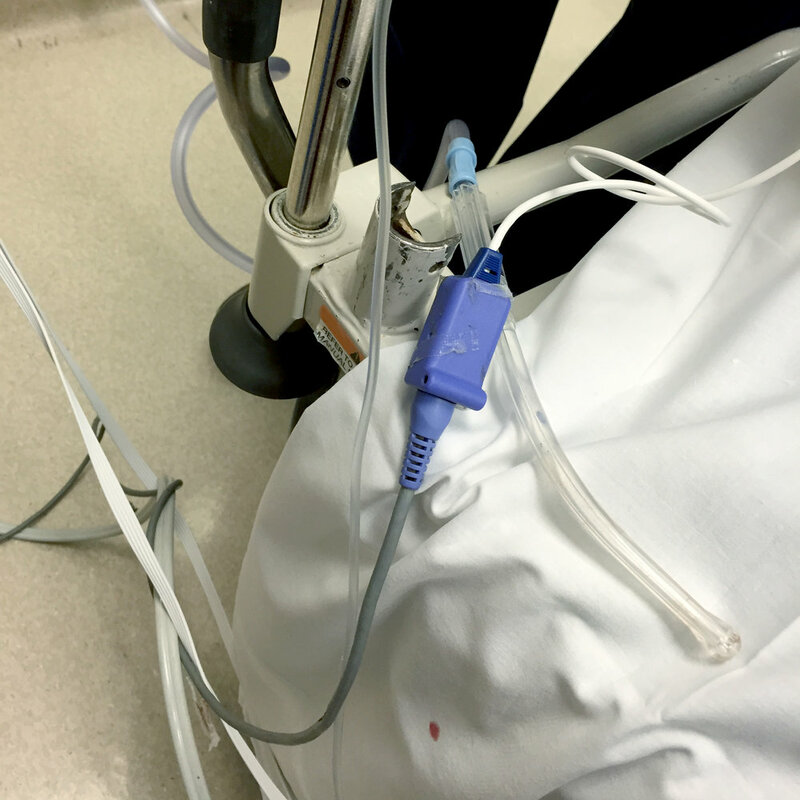 Evidence that contaminated surfaces contribute to the transmission of hospital pathogens and an overview of strategies to address contaminated surfaces in hospital settings. Am J Infect Control 2013; 41 (suppl 5):S6â€“S11. **This study provides a concise overview of the evidence demonstrating the role of contaminated hospital room surfaces in the transmission of healthcare-associated pathogens and discusses strategies that address environmental contamination. 7. Weber DJ, Anderson D, Sexton D, Rutala WA. Role of the environment in the transmission of Clostridium difficile in healthcare facilities. Am J Infect Control 2013; 41 (suppl 5):S105â€“S110. * This study focuses on the role of the contaminated hospital room surfaces in the transmission of C. difficile and methods to reduce environmental mediated C. difficile transmission. 1. American Journal of Critical Care. 2002;11:141-149. 2. Weinstein RA. 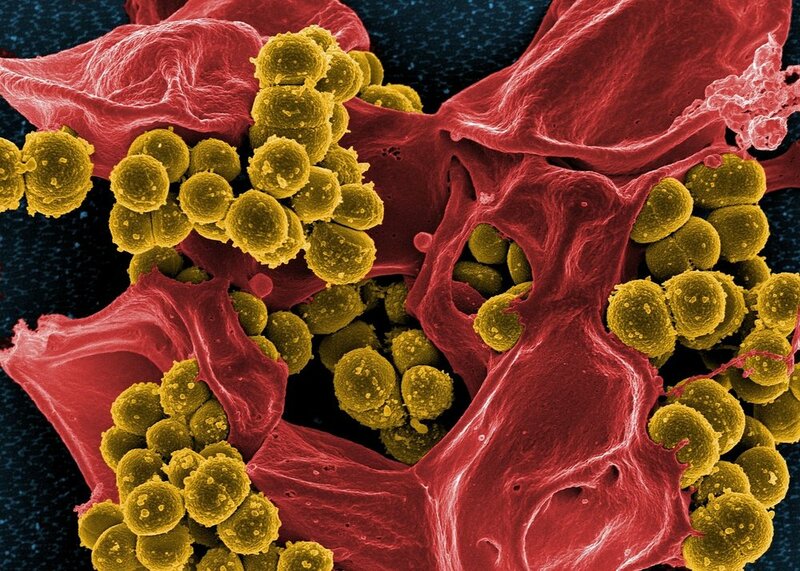 Epidemiology and control of nosocomial infections in adult intensive care units. Am J Med 1991; 91 (suppl 3B):179S-184S. 3. Boyce JM. Environmental Contamination makes an important contribution to hospital infection. J Hosp Infect 2007; 65 (suppl 2):50-54. 4. Weber DJ, Rutala WA, Miller MB, et al. Role of Hospital Surfaces in the transmission of emerging healthcare-associated pathogens: norovirus, Clostridium difficile, and Acinetobacter species. Am J Infect Control 2010;38:S25-S33. 5. Otter JA, Yezli S, French GL. The role played by contaminated surfaces in the transmission of nosocomial pathogens. Infect Control Hosp Epidemiol 2011; 32:687â€“699.